 WHAT IS THE BLACK MEN'S BRUNCH? 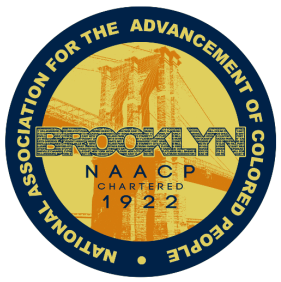 The Black Men's Brunch also known as the BMB is a joint venture between 500 Men Making a Difference, partnering Community Based Organizations, and Borough President Eric Adams. 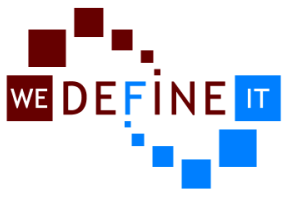 It's mission is to bring together today's man who has a vested interested in improving the future of NYC. The BMB looks to make its impact by bringing together it's participants to work on group initiatives that alone would be daunting, but as a whole become feasible. One of the community building aspects of the Brunch is the fact that it is a roving series that patronizes minority owned small business's that are the back bone of our city. The Brunch is moderately priced at $25 per person, with all proceeds going to the host location. The fee covers the cost of the meal, tax, gratuity, and there is no fee for admission. Through efforts we have put over $15,250.00 back into the community, and have built bonds, friendships, business associations and networking partners as well. We look forward to continuing this organic, living conversation, and building on the rich legacy of the men that partnered together before us to make a positive impact on our fine city.